What exactly is a Help Desk/Service Desk? A service desk is a resource intended to provide the customer or end user with information and support related to a company’s or institution’s products and services. 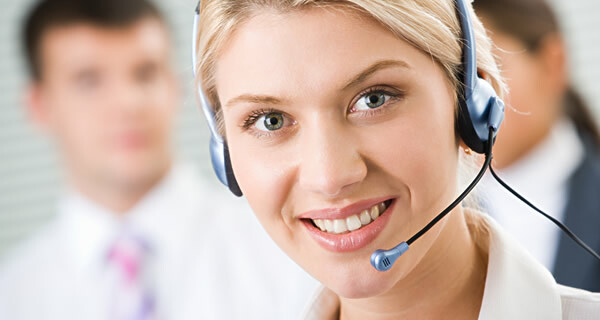 The purpose of a help desk is usually to troubleshoot problems or provide guidance about products such as computers, electronic equipment, food, apparel, or software. Corporations usually provide help desk support to their customers through various channels such as toll-free numbers, websites, instant messaging, or email. There are also in-house help desks designed to provide assistance to employees.